To say Americans are stressed out and overtired in 2017 is an understatement. More and more consumers are seeking out dietary supplements to help manage their stress, support their sleep and enhance their mood, either, instead of or in addition to drugs. Some don’t find relief from pharmaceuticals, while others would rather not deal with the many downsides of mood medications or sleeping pills. 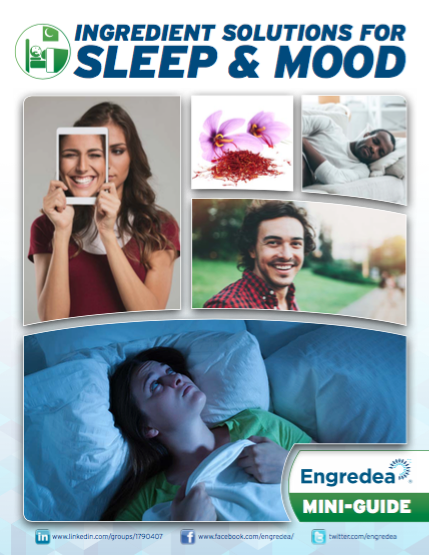 Find out more about why sleep and mood is now one of the hottest supplement categories in our latest Engredea mini guide.